So many updates this week! First, The Pretty Prints Shop has OFFICIALLY been launched. It’s been a long time in the making so it feels CRAZY that it is finally live. We have quite a few things up already but of course will be adding MANY more things to come, including inserts for your traveler’s notebooks, flat cards, lettered items like umbrellas, and brush calligraphy worksheets – so get on the mailing list for updates. I’m curious if you have products you’re interested in seeing, or quotes or things you’d like lettered – I can make it happen! Let me know in the comments! Thanks to the success of my first workshop, I have 2 more workshop dates at Wet Paint Art in St. Paul, Minnesota! And, as a teaser for brush calligraphy worksheets in the future of the shop, I wanted to share a freebie for today. This is a quick practice sheet that gives you a sense of my style of script and some space to practice it for yourself. It’s always fun to try out other people’s styles and see what you like! Please keep this for yourself and don’t try to sell it because that would make me sad. Enjoy thoroughly and tag me on Instagram (@prettyprintsandpaper) so I can see what you’re up to with it! Want pen suggestions? I definitely recommend the Pentel Sign Touch Brush Pen or Tombow Fudenosuke Hard tip for these sheets (affiliate links). I have more suggestions for brush pens here. Want other practice sheets? See my roundup of my favorites here, my script practice sheets here, my serif practice sheets here, and flourish worksheets here. Lastly, there’s a lot going on in the world right now. Please take care of yourselves and others. Our communities, especially our black communities, are hurting with recent deaths of Keith Lamont Scott and Terence Crutcher – so I invite you, and implore you, to make space and time to listen to the voices of the hurting so we can move to peace and healing. Listening not to defend, to judge, to deny, or gloss over – but just to hear and bear witness. So often I see lovely lettered phrases on my Instagram feed like, “A rising tide lifts all boats,” or, “We rise by lifting others” — well, let’s make sure we’re lifting ALL of the others, including those who have historically been left sinking. 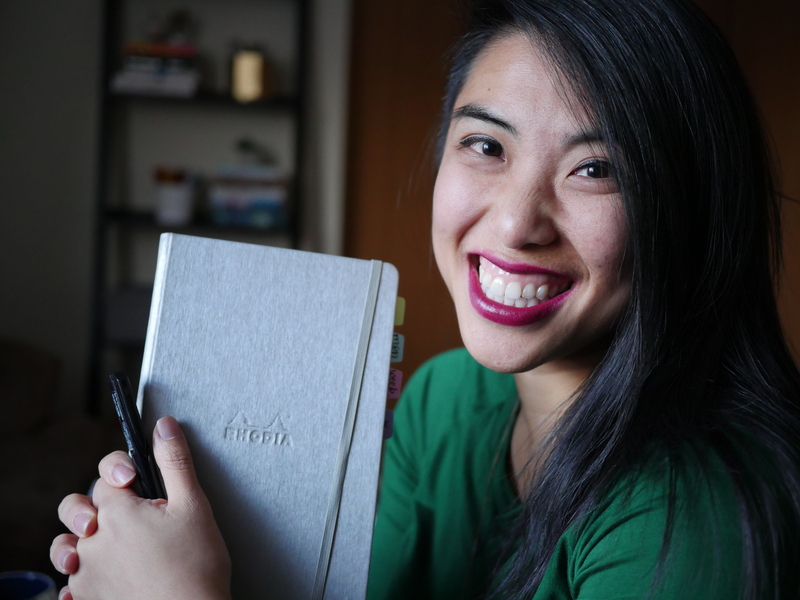 And, you may not expect me as a bullet journal and lettering blogger to talk about these things – but it is impossible to ignore and we all have responsibility in this world to do what we can. Congratulations, Jessica!! I’m so glad you did the calligraphy/lettering sheets for us. Now I can see wherw my mistakes are! i cant find the download button . i cant wait to print it all . Thank you for the practice sheets and for the lovely words of community and compassion. I am a new follower and looking forward to learning more about calligraphy and bullet journaling from your lovely site. Your practice sheets were perfect! Thanks so much for sharing your wonderful talent with us all.